Awesome!! Hope he can close the deal. Congratulations on a buck of a lifetime. Congrats on an awesome Buck! No........the guide who has it has been guiding all season and claims he will send it after deer season. Very frustrating. I am just keeping my fingers crossed that I can get my hands on it at some point. Well my mom heard from my dad last night and of as of then he had not connected. His buddy who went with us in November did seal the deal on a "very nice buck". I am guessing it will probably be in the 180s. Will post a pic whenever I get one. One more day of hunting for my dad! Bucket list hunt right there. Awesome doesn't come close to describing it. 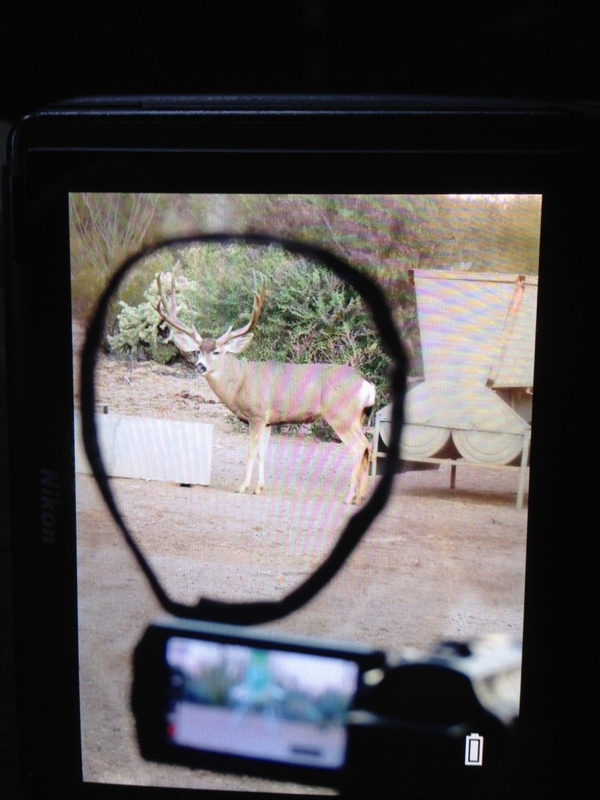 I honestly can't think of anything I'd rather shoot more than a trophy mule deer. Congrats! Wish it was that simple! The guide was at the ranch for a grand total of 1 day this year. 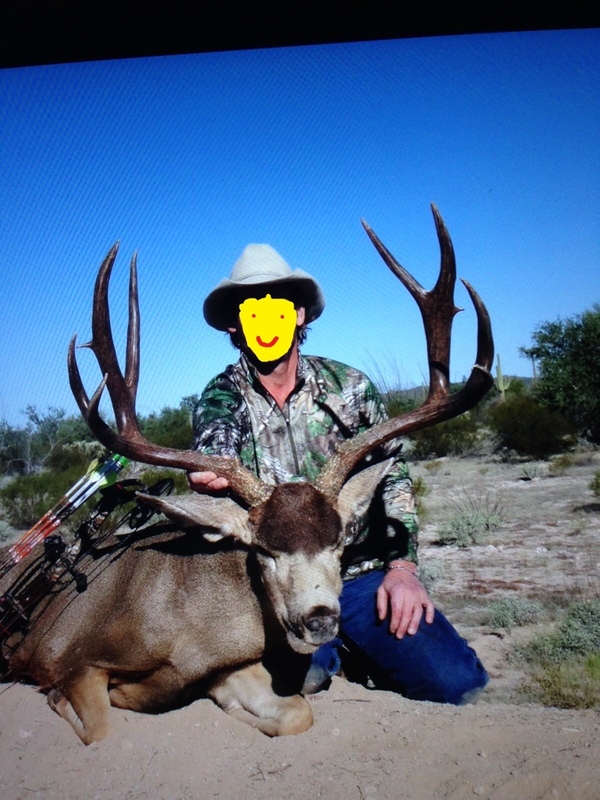 He showed up to guide our group the first week of season and since 3/6 tagged out the first morning the ranch owner gave him leave so he left and went to guide on another ranch he was obligated to be at. Well the guys went 2/2 on very nice deer. 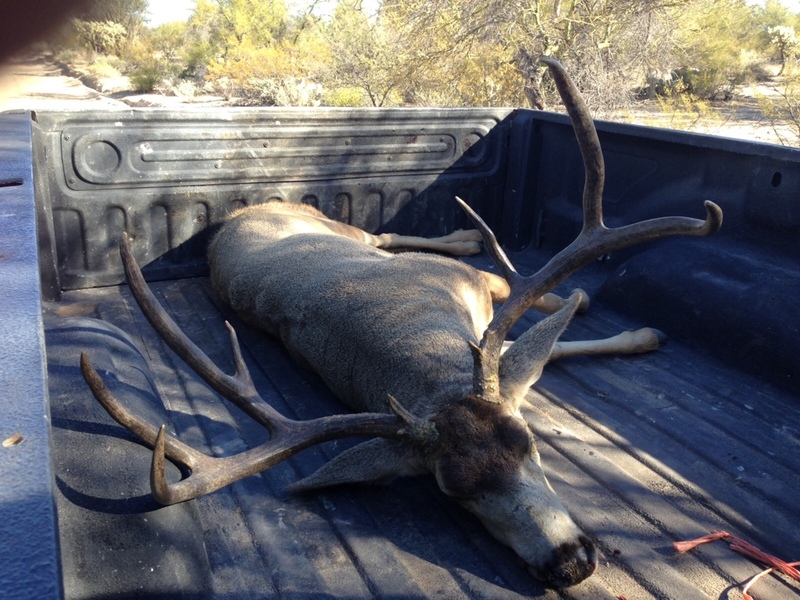 My dad strung it out till the last afternoon and sealed the deal on this old wide guy. Not the best scoring deer but an absolute stud with a 30" inside spread. Better pictures and story coming over the next couple of days. 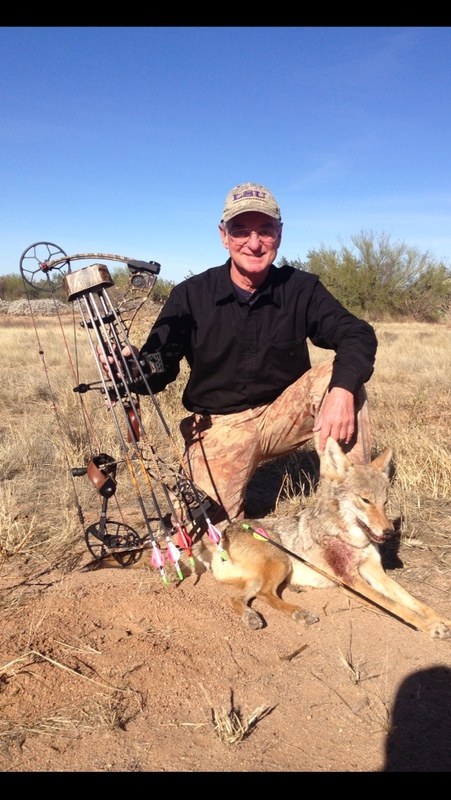 Once again he taught another Sonoran desert coyote it is no good to chase off deer from his stands late in the morning! Congrats! 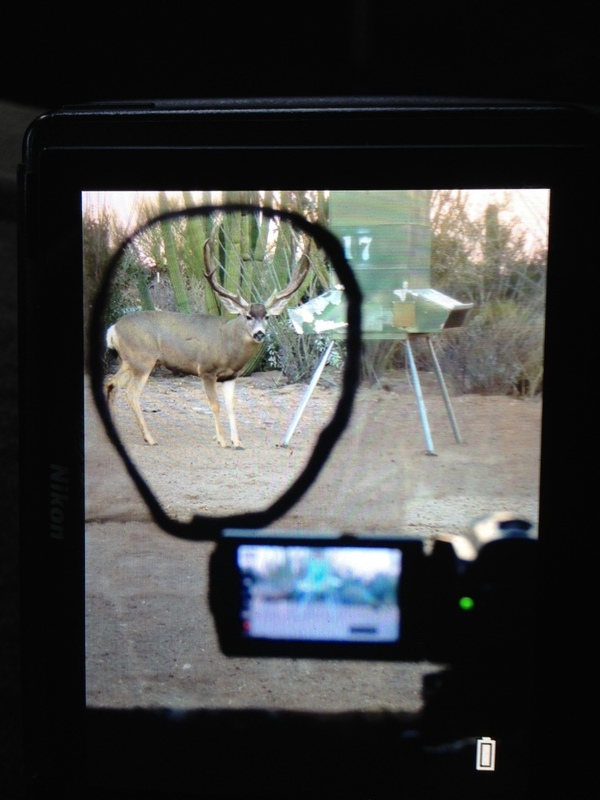 Look at the beams on that buck! Awesome. Looking forward to the Full Story.. This is a friend of ours that was unable to recover his deer in November. He went back and was able to connect on this pretty buck on the second afternoon. Crazy how polished out and dark those mes-kin deer antlers are compared to the ones I see here in Texas. Congrats to your friend and dad again! A buck that will keep bringing you back to Mexico! My dad saw this guy two different sits but the guide said he was too young. My dad didn't push the issue and let him walk. 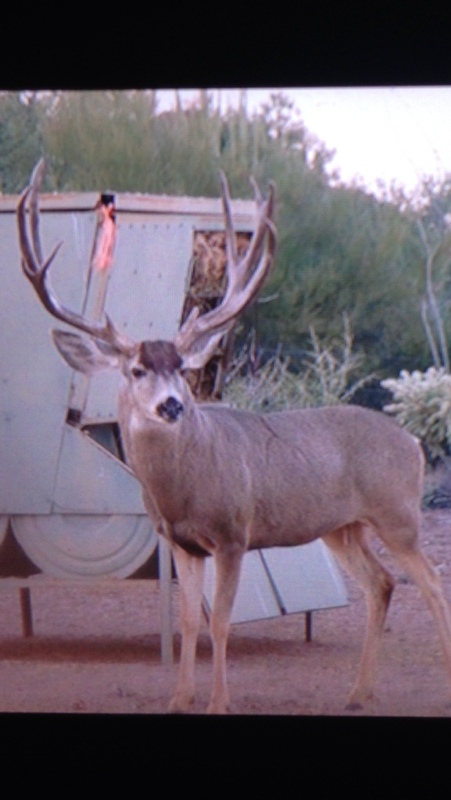 If his fronts catch up to the rest of him then he could be a world class Muley next year and be well over 200"! I really hope my dad can get a crack at him next season. Wow, those are some great deer. Congrats to the hunters.